Before the energy balls made their big comeback to popularity, energy bars were all the rage and they are not at all different, apart from their shape. 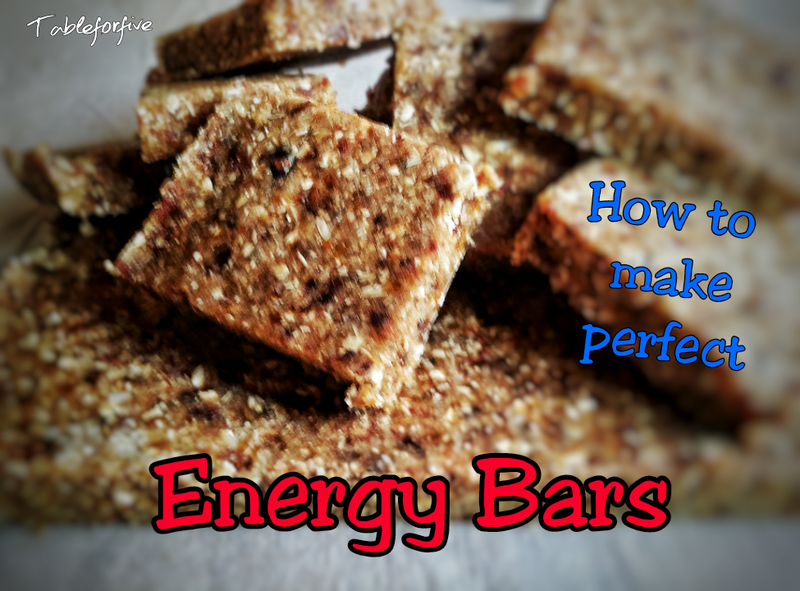 Any energy ball recipe can be made into a bar. So, along with my go to basic recipe, I have included a very simple method to making bars out out of your mixture. If you have a good quality food processor, you can throw everything in together as is. Alternatively, to save your processor the heavy duty work, you can cut up the dates into smaller pieces before processing. Process the mixture until well combined and just clumps together when pressed. If mixture is to dry, add small amounts of water, while processing, until desired texture is achieved. 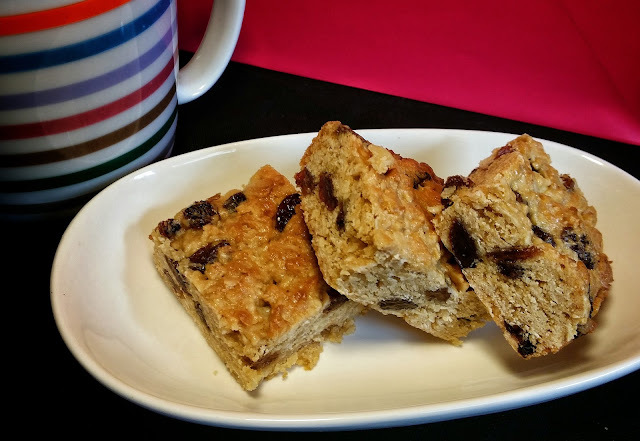 Using two cake or slice tins of the same size has to be the easiest way to achieve perfect bars. Line the first tin with baking paper and add all of the mixture and spread it out a bit. 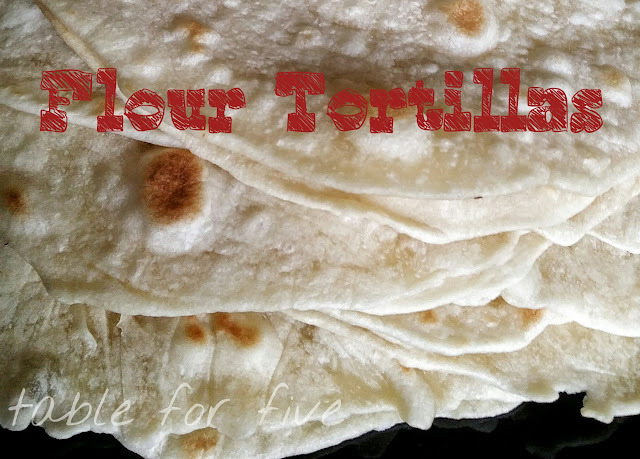 Place another piece of baking paper over the mixture. Use the second tin to press down the mixture, squeezing the two tins together until the mixture is flat. Alternatively, place baking paper over the top and press flat with your hands. Refrigerate for half an hour or more then cut into desired size or even shape. I hope you enjoyed this post, I would love know what you think.